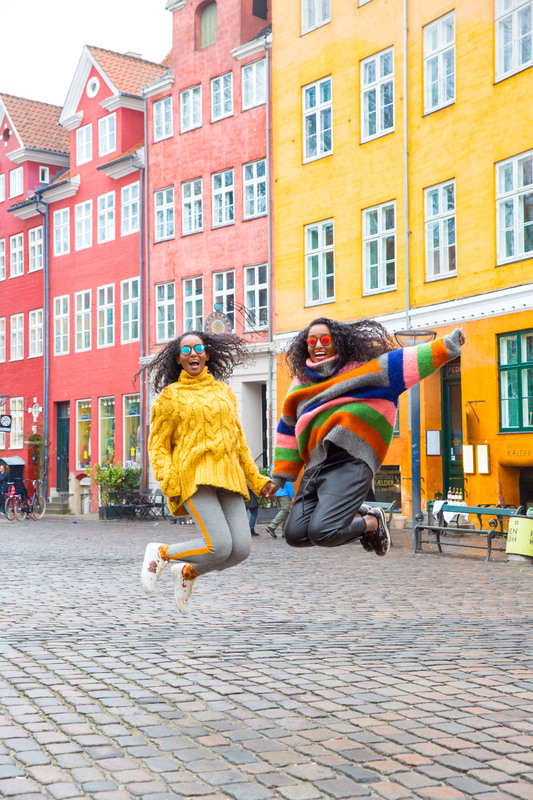 Copenhagen is voted the happiest city in the world. 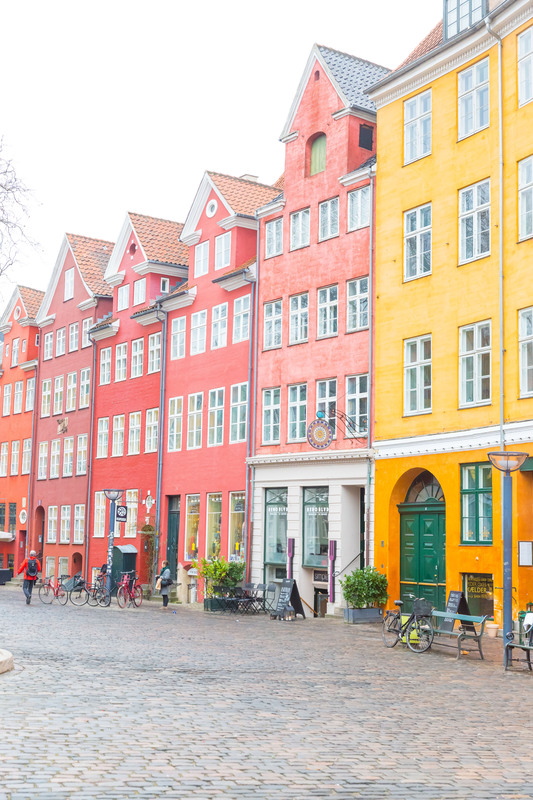 Colourful townhouses, beautiful boats on the canals, Michelin-starred restaurants, cosy cafes and the freshest pastry’s ever! Although we’re not great fans of coffee. You are always cycling distance from castles, art galleries and museums. 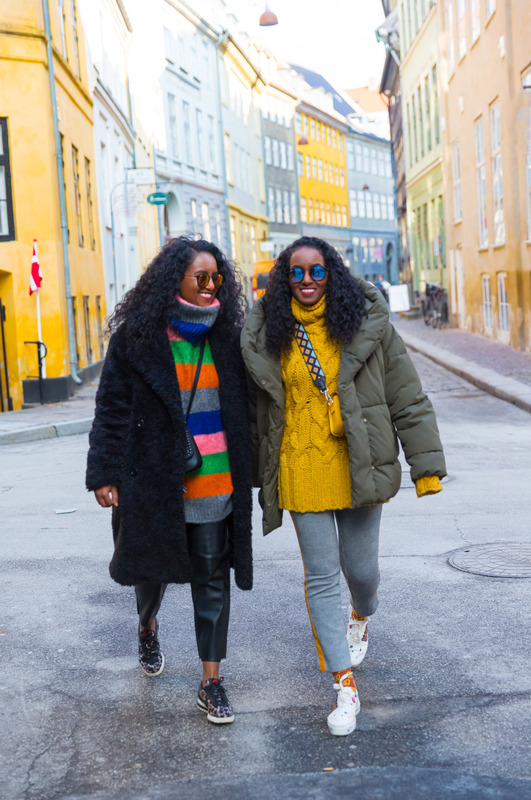 We love the hipster area Vesterbro, the chic fashion and design shops and the wonderful amusement park. The city feels airy with beautiful skies and sunshine even if it is FREEZING! An absolute must is a stylish pair of sunglasses as the sun is very low. The streets are spacious with gorgeous architecture old and new. 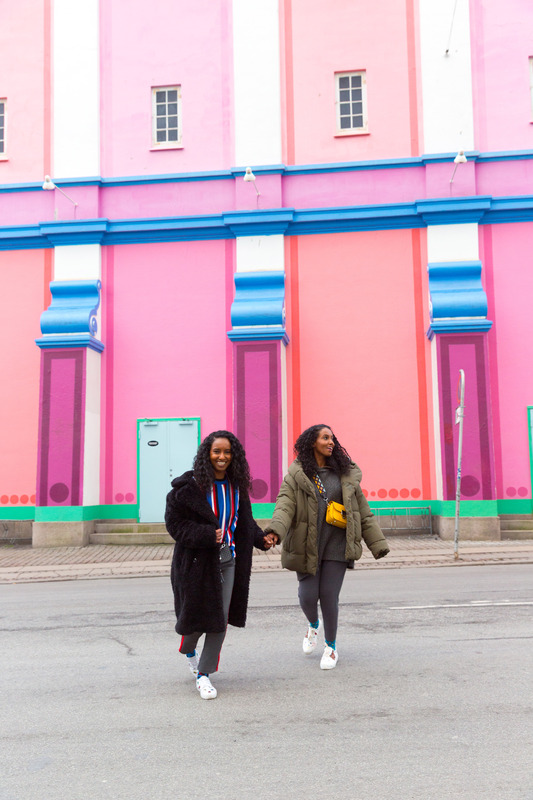 While Copenhagen has a reputation for being expensive there are ways that you can stay on budget while enjoying all the cool things the city has to offer. We booked last minute for February because it’s low season, less tourists and more affordable accommodation but bear in mind it is so cold, bring good layers of clothes. 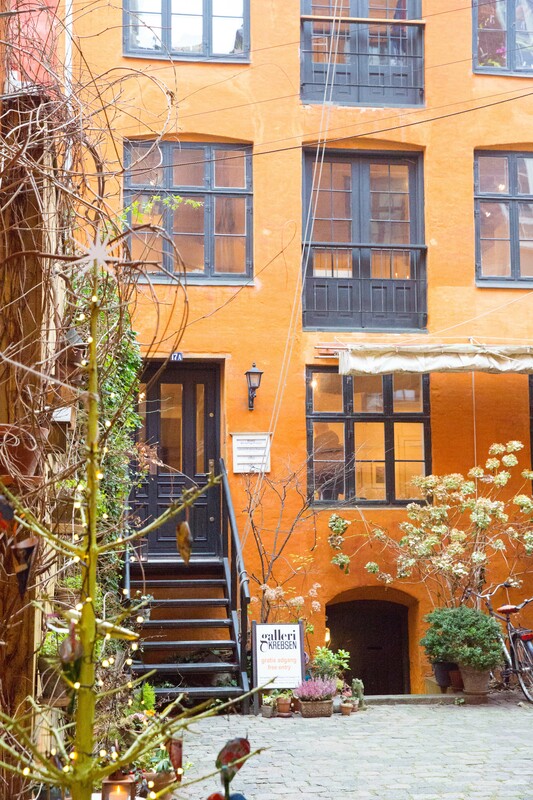 We stayed with wonderful Airbnb at Puggaardsgade Kobenhavn (Copenhagen) and it’s very central. 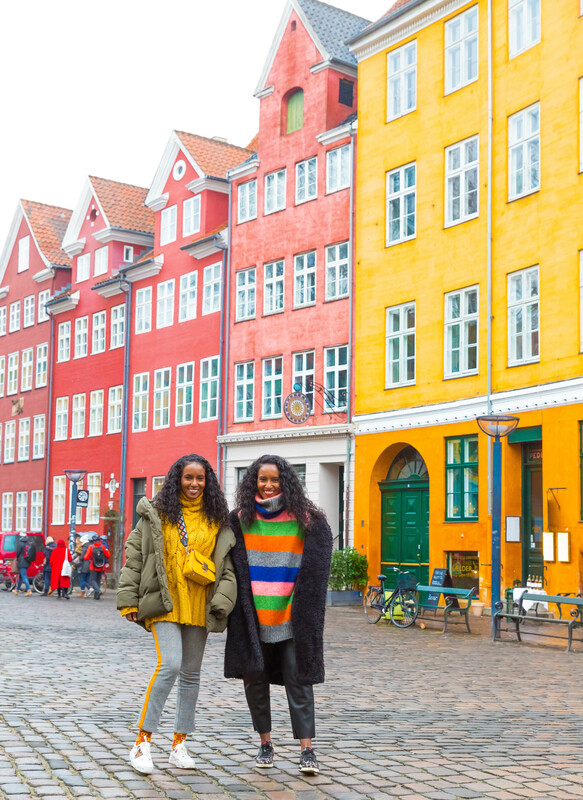 One thing that surprised us about Copenhagen was the fact that you can practically walk everywhere. 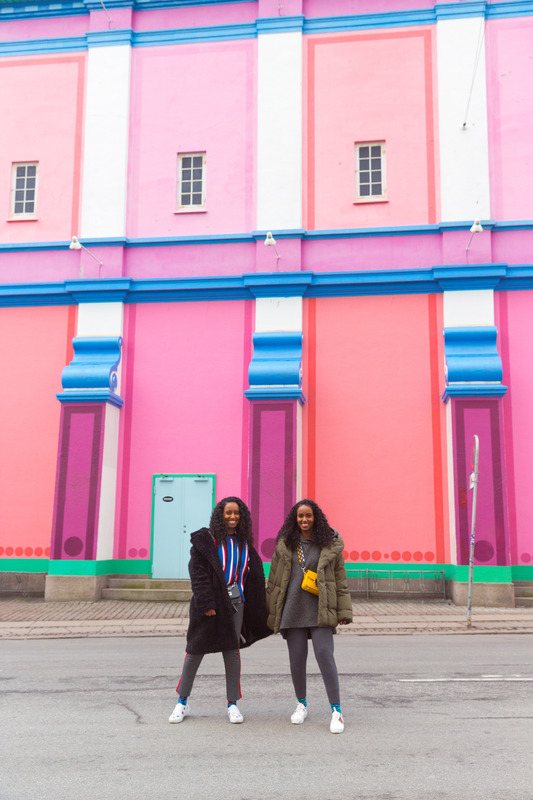 While wandering around Copenhagen, we spotted the Museum called Ny Carlsberg Glyptotek, one of Scandinavia’s top art galleries. Its displays ancient and modern art in truly unique surroundings. The Winter Garden is a fabulous space, felt like we were in a jungle. Perfect space to chill, have a drink and dinner with your friends or lover. The price cost 95-110 DKK per adult, children are free and Tuesdays entrance is free. We stopped by Bar Burrito for late night taco heaven. Tivoli Gardens is the second oldest amusement park in the world. Tivoli is a must-do for every visitor to Copenhagen, with or without children. The scenery typifies winter wonderland, It’s magical and vintage. The price cost 100KK just for walking around or 200KK unlimited rides. 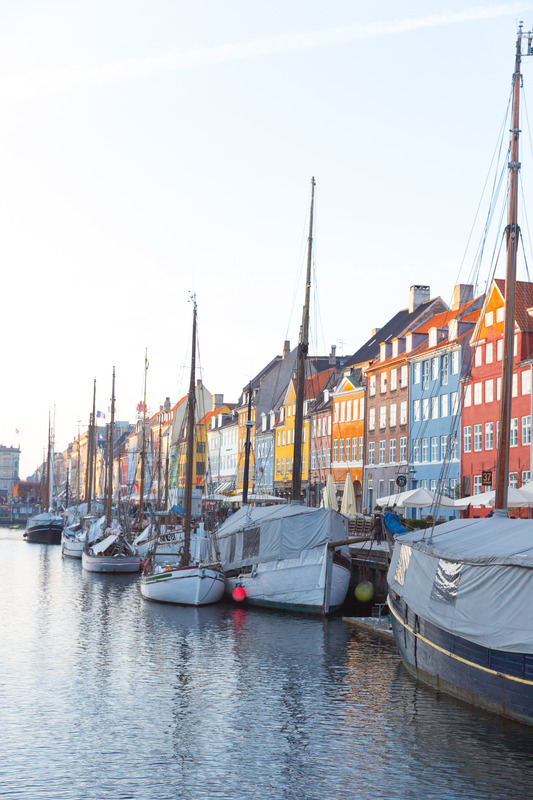 Nyhavn is the famous harbour, the picture-perfect postcard area of Copenhagen – super touristy, but super pretty. 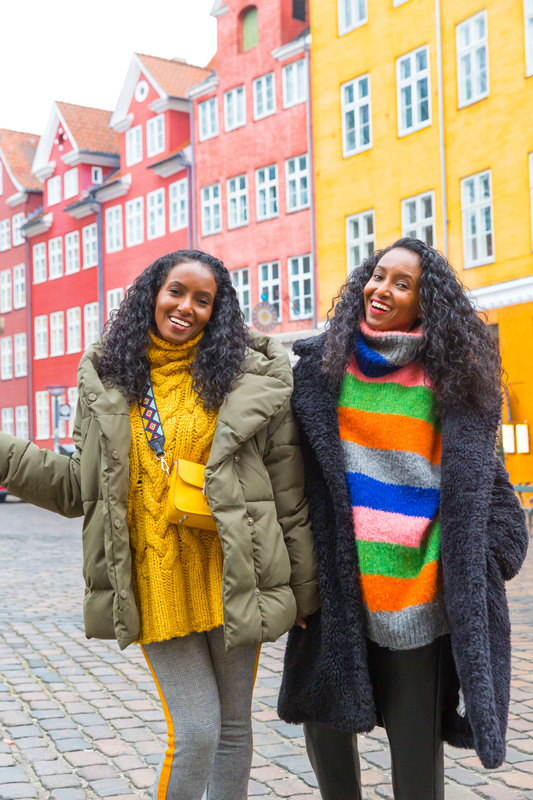 Nyhavn is filled with people enjoying the relaxed atmosphere by the canal, jazz music and great food and admiring the colourful view. Magstraede is the prettiest and oldest street, the townhouses have vibrant colours. You must take the time to walk down this little street. 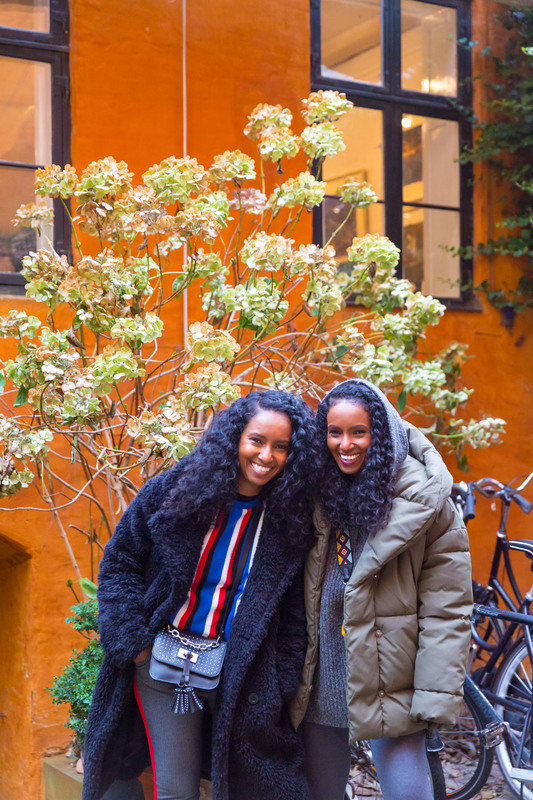 We spotted a wonderful atmospheric courtyard behind Restaurant Krebsegaarden, it’s definitely worth a visit. Grabodretorv 3 is one of the oldest squares in Copenhagen. A must see to past by or a stopover for food and drinks. Beautiful old houses surround the square. Around the old neighbourhood the street is vibrant and lively, crammed with shops and cafes. 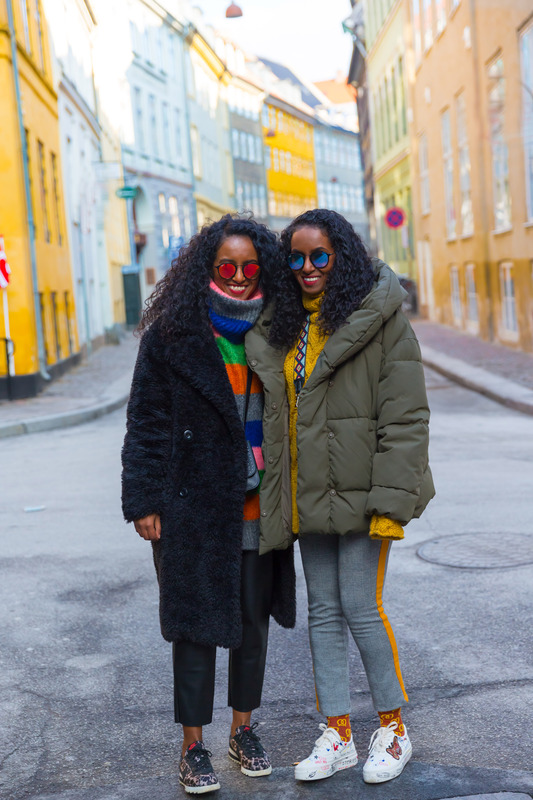 Stroget is most famous for shopping. Overall it is a truly Instagram worthy spot. 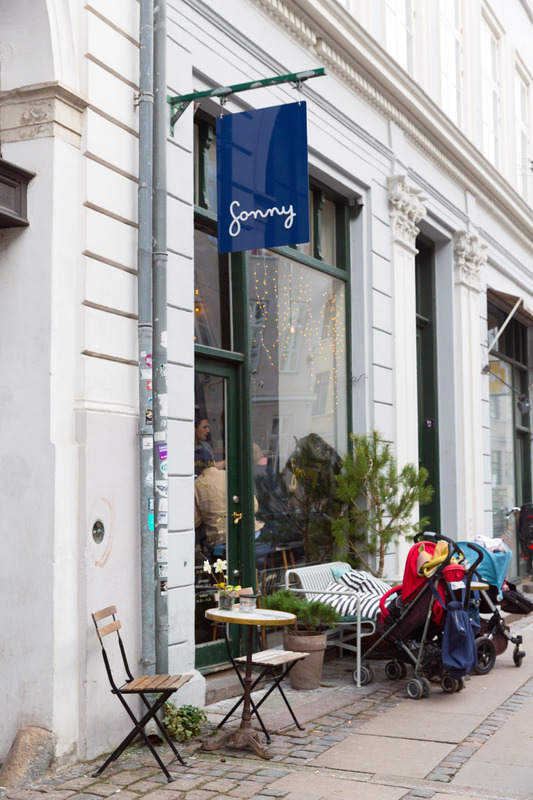 We stopped over Sonny cafe, cosy place with amazing Sonny big shot (warm turmeric, ginger, lemon, danish apple), coffee and a very tasty menu. Coffee Factory is the cute little bar where the coffee/tea is great and the brownies are heaven. Their interior is so chic and vintage. The atmosphere is hygge (cosy) and the location is pretty in central. We walked past by a hidden gem restaurant called Chao Viet Kitchen, What a great find. Excellent fresh Vietnamese cuisine and very reasonably priced. If you’re into history or want to see how the Danish Royal family lives, Christiansborg Palace needs to be on your to-do list in Copenhagen. It also contains the Danish Parliament, Supreme Court and Ministry of State. 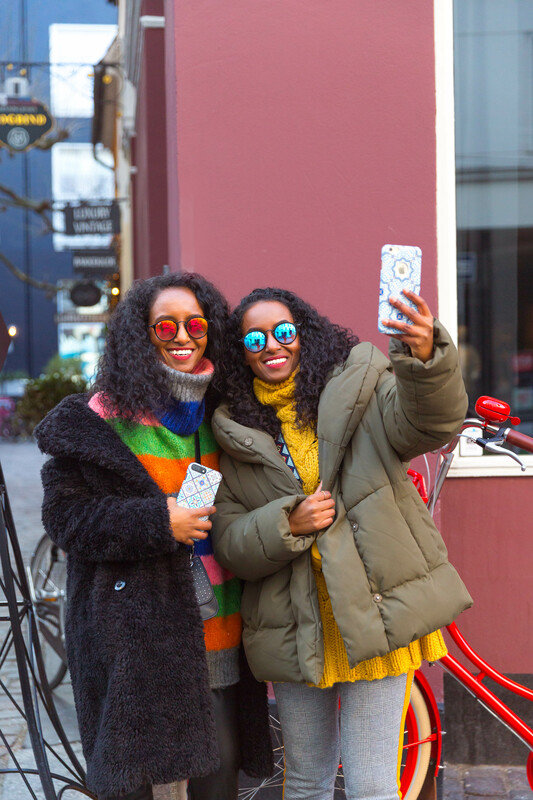 Vesterbro is known as hipster, the Meatpacking District where cool people hang out for dinner, drinks and dancing with such a generous selection of bars and club. We had delicious sushi, walked to the best cocktail bar in Copenhagen, called 1656. It’s hidden but worth the effort. The bar itself is small, dark, and extremely hygge (cosy): everything is vintage. The staff are extremely sweet and recommended delicious cocktails. Lastly, we were lucky to spot ‘The Wave’ at Ofelia Plads in the late evening, it is part of the frost festival every year. It has interactive triangles, which line up parallel behind each other. 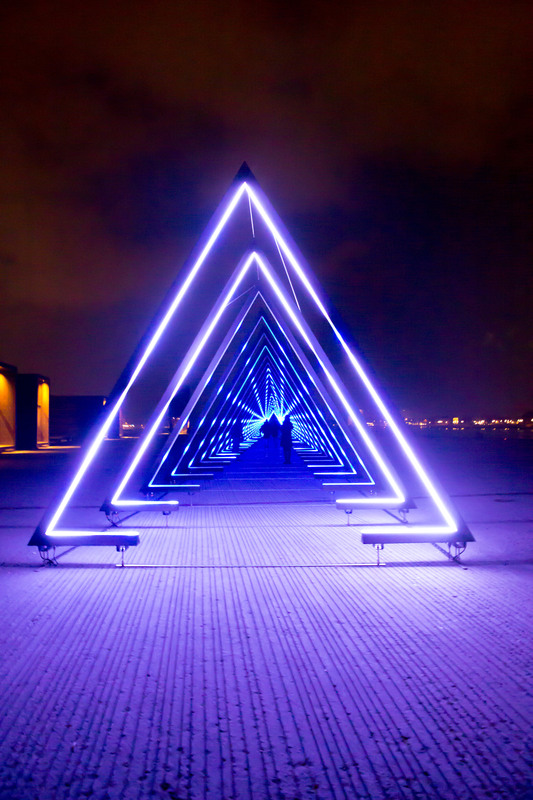 The triangular gates are glowing and making sounds. It’s magical to walk in the triangle, what a spectacular view. 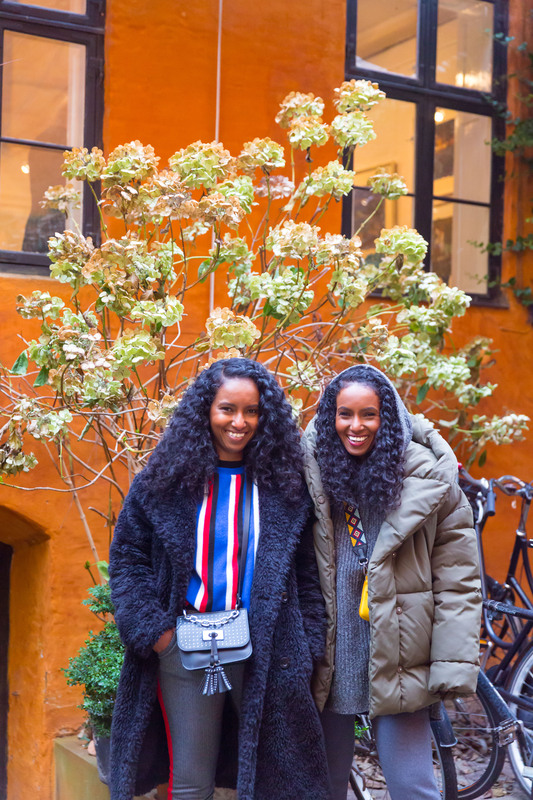 Lagkagehuset is one of the top cafes in the world, we had rye sandwiches, hot chocolate and Danish pastries to die for. We loved everything we tried. We planned to visit Norrebero, it’s multicultural, vibrant and colourful. 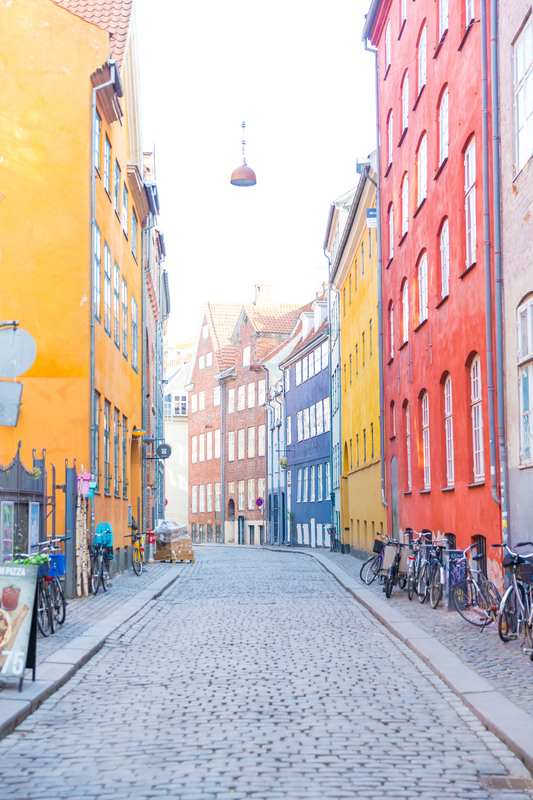 Paper island is a perfect place to visit for street food, hosts Copenhagen Street Food, a huge market hall full of stalls selling food of all kinds. Botanisk have ‘botanical garden’ for few hours to unwind in the middle of nature and to enjoy the views. Frederiks Kirke ‘The marble church’ is more richly decorated and impressive than Copenhagen’s Cathedral, Louisiana Museum of Modern Art is a leading international museum of modern art. Unfortunately, it was too cold to explore. We recommend going in summer or spring, we would definitely visit again. 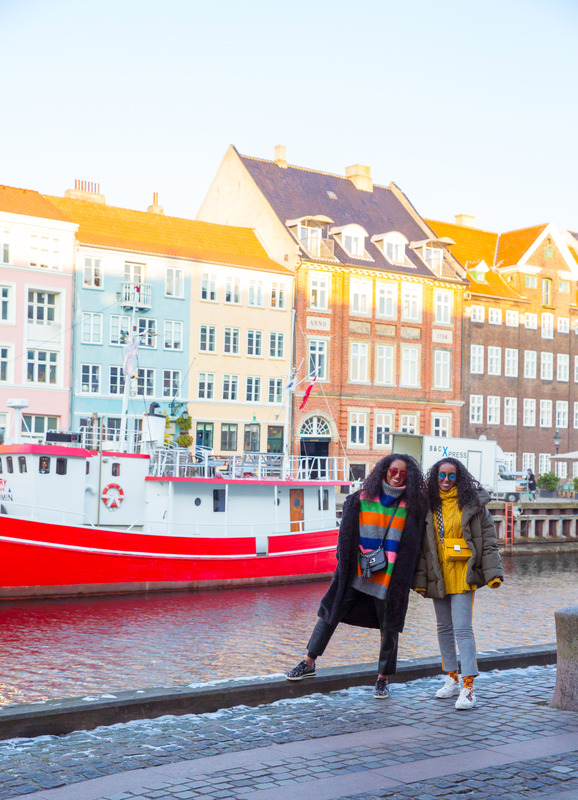 The city would sparkle and the people are enjoying every minute off it, cuddling in parks, cosying up in cafés and bars and exploring the wonderful Copenhagen. Love it! Was planning to go this month (March) but after seeing how cold it looks I’ll probably wait. Thanks for sharing, it looks super cute!